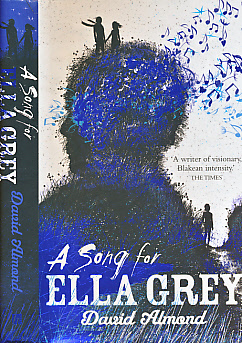 Barter Books : Almond, David : A Song for Ella Grey. Signed copy. 240 x 170 mm (9 x 7 inches) - 276pp. Laminated hardback paper cover boards. 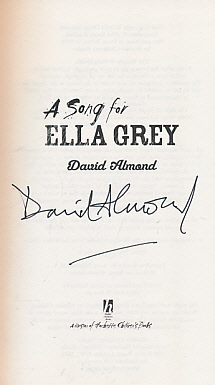 Signed without dedication at title page.